April 2014 | CIPROMS, Inc. The controversial 90-day grace period mandated by the Affordable Care Act and recently highlighted by physician advocacy groups and national media outlets continues to plague providers, leaving them in the lurch for unpaid claims. The grace period allows subscribers receiving Advanced Premium Tax Credits (APTC) to avoid cancellation of their health exchange policies for up to 90 days without paying premiums. In the first 30 days of the grace period, services rendered will be processed and paid by the insurer to the provider as usual. Payment for services rendered between days 31 and 90, however, will be pended. If premiums are paid in full before 90 days, the payments will be reprocessed and paid by the insurer. If the premiums remain unpaid, however, the policy will be cancelled, the claims will be denied, and providers must then collect balances directly from patients. This provision raises many practical, financial, and ethical questions for physicians and their practices. 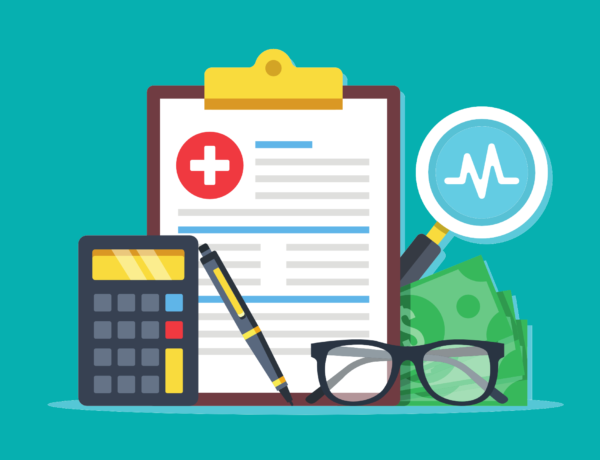 Dozens of national and state physician advocacy groups recently sent a letter to the Centers for Medicare and Medicaid Services (CMS) urging them to tighten requirements regarding insurer notification and to alleviate the financial burden for physicians. In the meantime, here are a few things you can do to begin addressing this issue in your practice. Identify health exchange plans that are available in your region and that your patients carry. Contact those payers to discuss how and when you will be notified of grace period status, which is a requirement of the law, as well as what notification will occur when subscribers leave their grace period (cancellation or paid in full). Find out if grace period status information will be available through normal eligibility verification and preauthorization processes. Determine how each payer will handle claims during days 1-30, as well as days 31-90. Understand your contractual obligation for accepting recoupments or issuing refunds. Identify which patients have plans through the health exchange in your region. Though the 90-day grace period applies only to subscribers who receive premium subsidy from the government, you may want to contact all patients in those plans to inform them of any changes in practice policies related to this provision. Update your payment policies to take into account services that are not paid because of policy cancellations within the 31-90 day delinquency. Consider posting this policy publicly, since other patients may eventually attain coverage through the exchange. Be prepared to discuss specific financial arrangements with individual patients, or if known, refer them to other coverage options if they will not be able to catch up on premiums. Help them understand their financial risk in each scenario. Understand your own contractual and ethical obligations before rescheduling patients who are in a grace period.